Grand Soleil Launch the 42 LC! J/99 Will Have Her UK Launch at a New Boat Show! 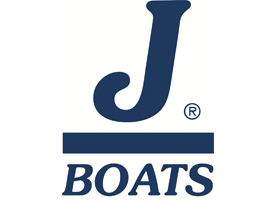 Latest News from J Boats Inc.